Osaka became overwhelmed by emotion during the trophy presentation as boos – seemingly aimed at the umpire’s decision to penalise Williams – rang around the court. 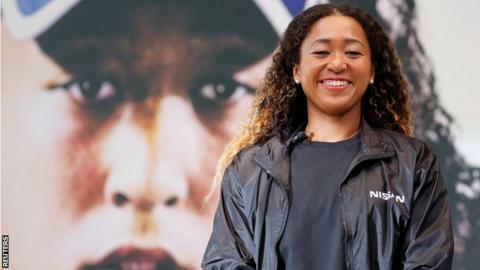 Osaka – who was born in Japan and raised in the United States – has climbed to a career-best seventh in the world rankings after winning her first Grand Slam title. “For me, I don’t feel sad because I wouldn’t even know what I’m expected to feel,” added Osaka.